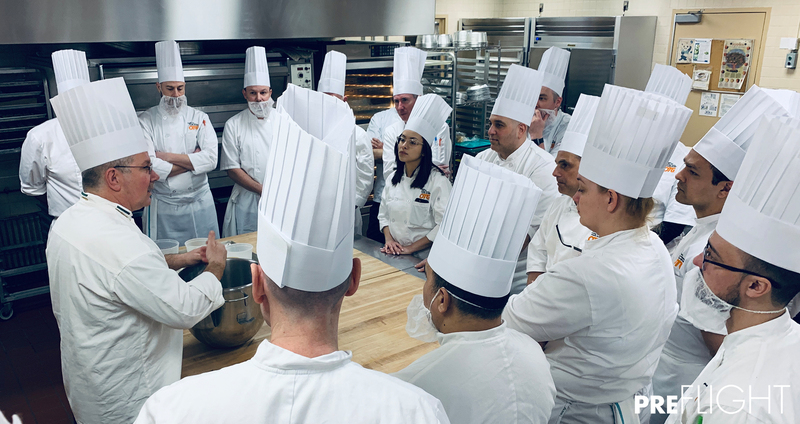 This past week, OTG invited a selection of its chefs and proven culinary leaders from throughout its North American locations for a week-long off-site at the prestigious Culinary Institute of America (CIA). The five-day intensive, dubbed OTG Flavor Discovery Week, was created by OTG’s VP of Culinary Chef Nate Appleman and CIA’s Chef-Instructors with the goal of helping OTG chefs refine their skills, while exploring new techniques and flavors. 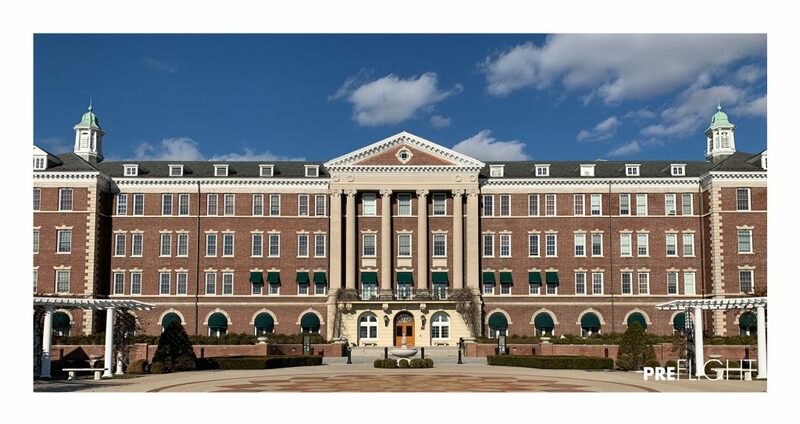 An institution responsible for more than 70 years of teaching the gold standard in culinary excellence, CIA has groomed some the greatest culinary talent in the world. 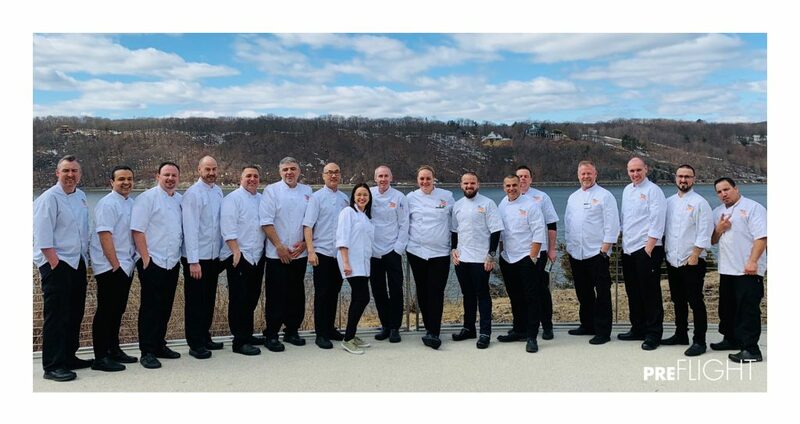 And with its campus set on the scenic banks of the Hudson River in the heart of New York’s culinary-rich Hudson Valley, there was no more ideal setting for OTG’s chefs and culinary leaders to come together. 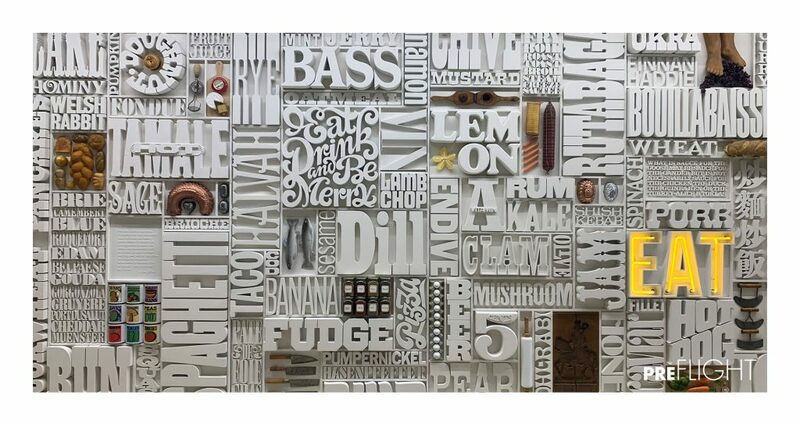 OTG’s Chef Appleman, a CIA alumnus himself, focused the week’s agenda on three key areas: dish and menu ideation, ingredient sourcing and flavor development. Through a mix of keynotes, demonstrations and hands-on experiential labs, the program allowed OTG’s top culinary prospects an opportunity to learn from the industry’s best, while collaborating with one another other. Want to get involved? Visit OTGexp.com/careers now. 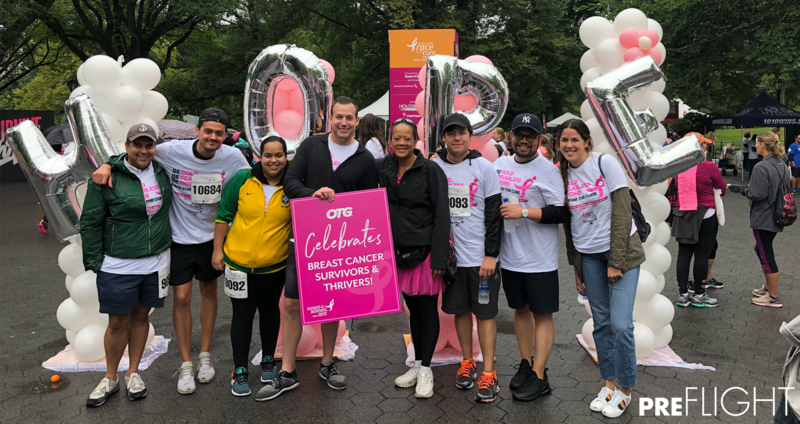 Team OTG was proud to be a part of the annual Susan G. Komen Greater NYC Race for the Cure in Central Park this past weekend. 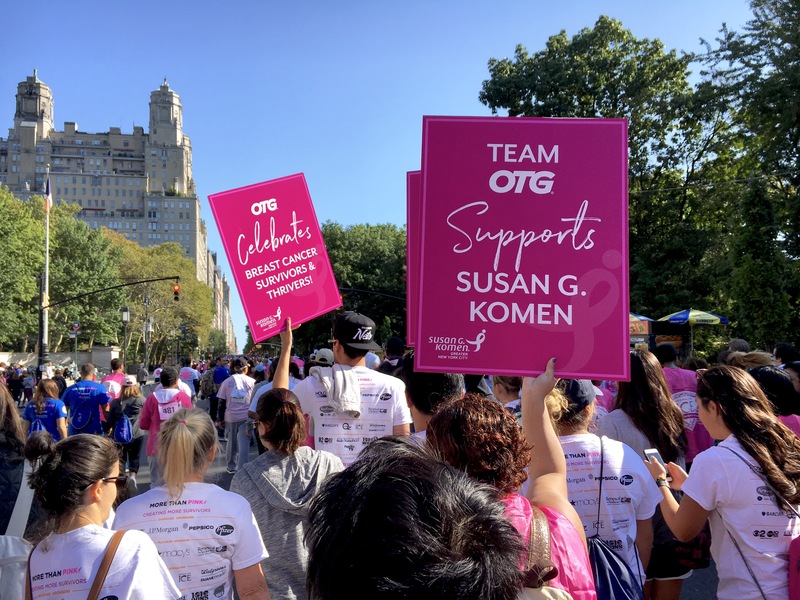 Carrying custom OTG x Komen signs, the team was loud and proud in their pink gear! 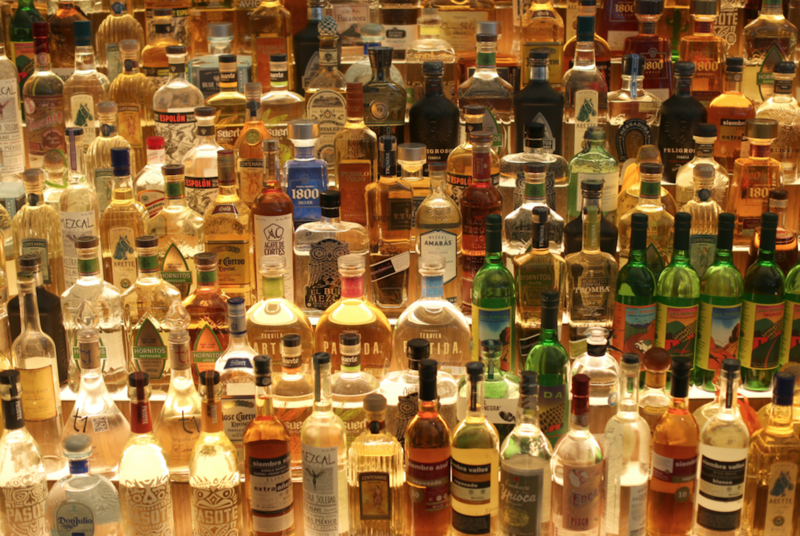 To celebrate National Tequila Day (responsibly), we’ve put together a list of some of our favorite tequilas and their best cocktail pairing. This past weekend, Team OTG braved the rainy weather to be part of the annual Susan G.